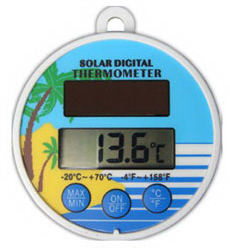 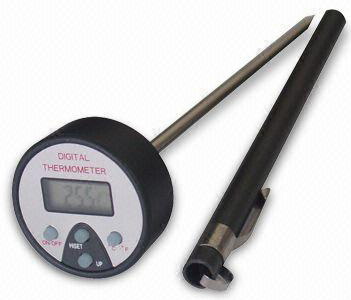 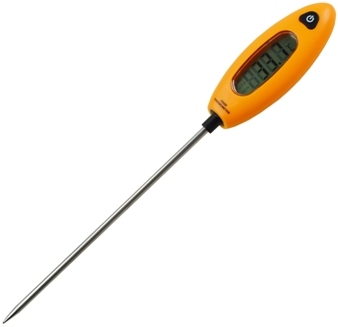 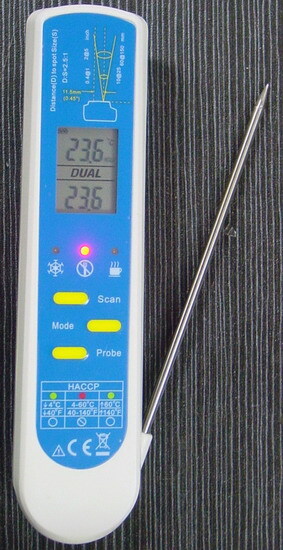 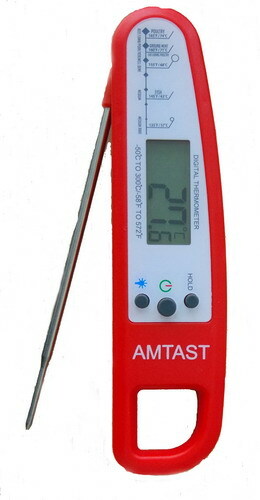 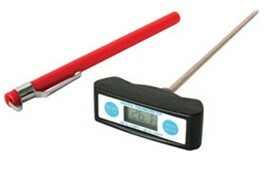 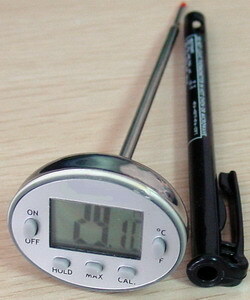 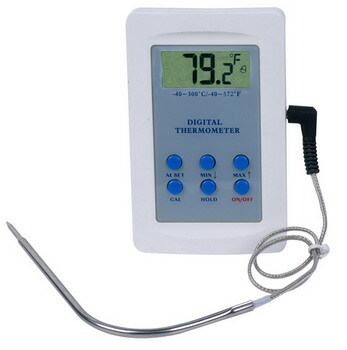 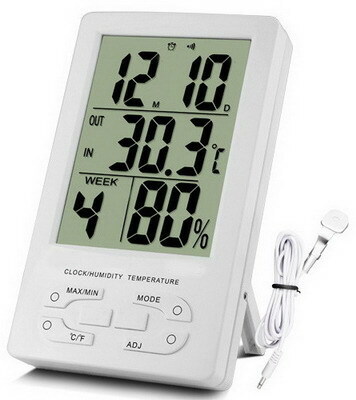 Digital thermometer and hygrometer detects indoor or outdoor temperature and humidity and display result in digits on easy-to-read big screen. 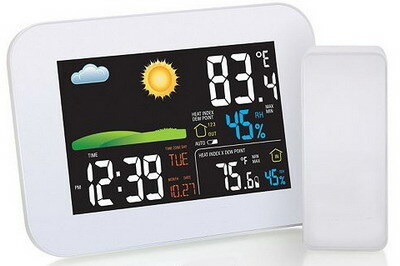 Ideal for use in home, office and lab. 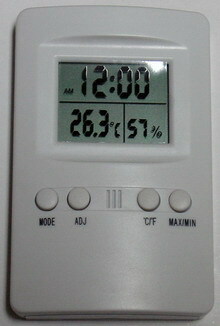 Comfortable indoors air humidity level is 40% to 60%. 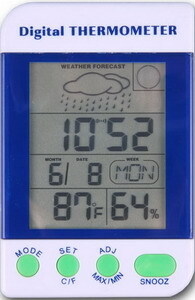 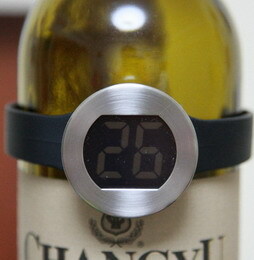 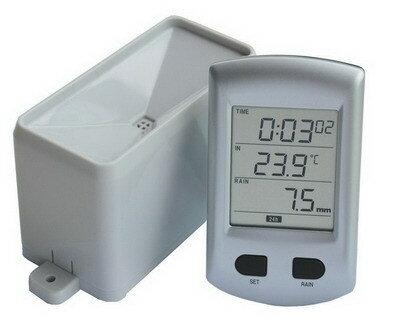 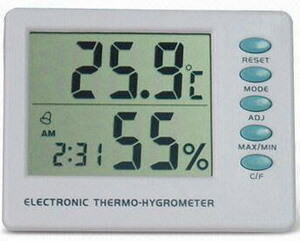 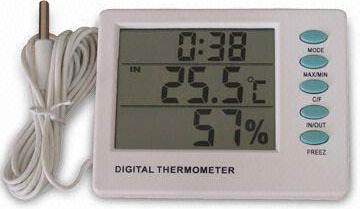 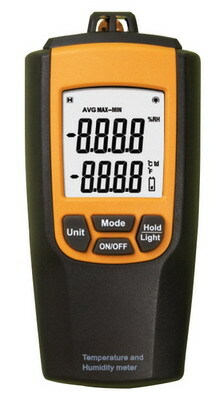 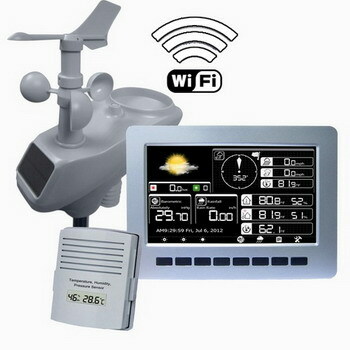 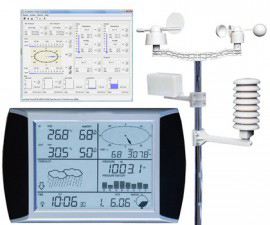 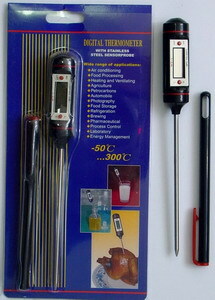 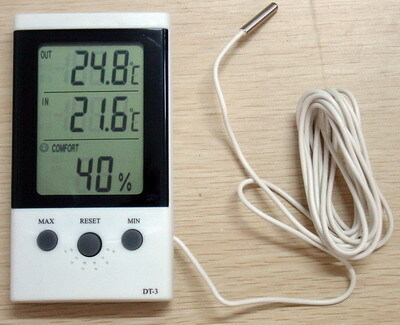 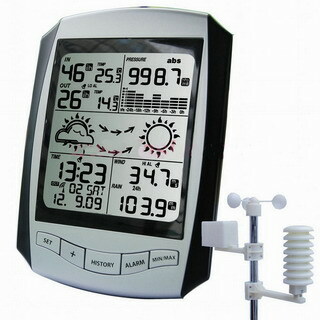 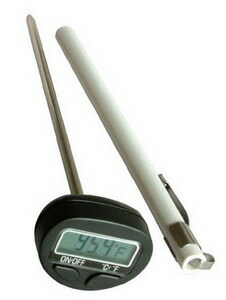 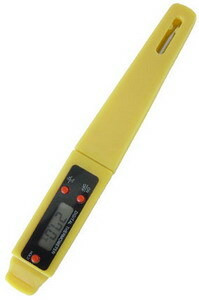 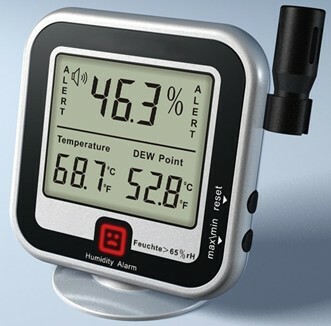 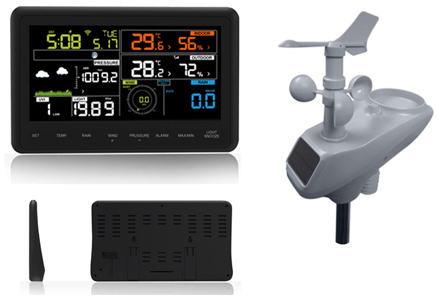 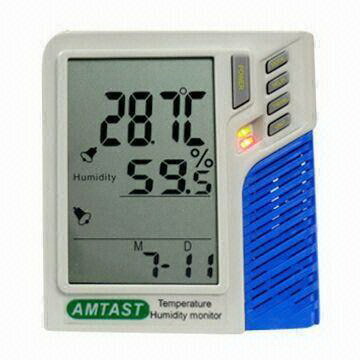 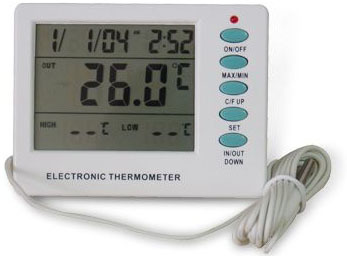 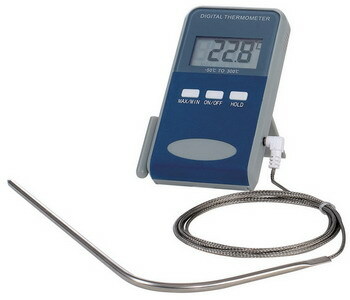 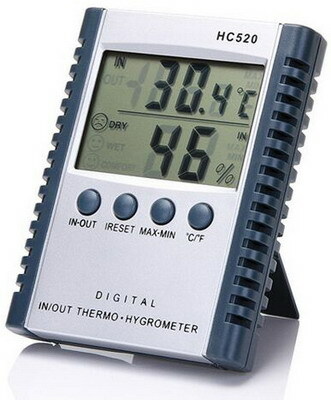 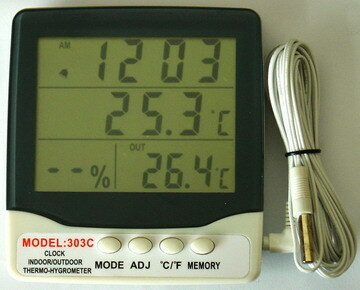 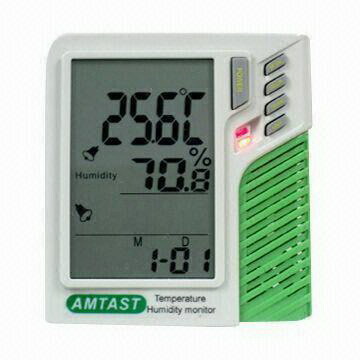 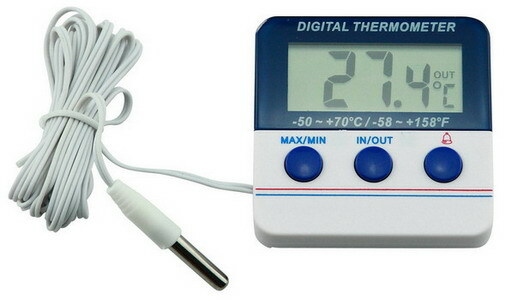 This digital hygrometer will help you to aware the humidity level in your room. 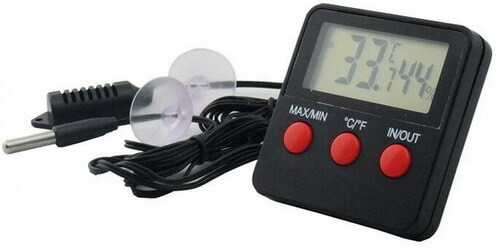 Place the meter in a room and after 5-10 minutes it will give you a stable reading of the current temperature so that you can air conditioner / heading system or humidifier to the most comfortable level.